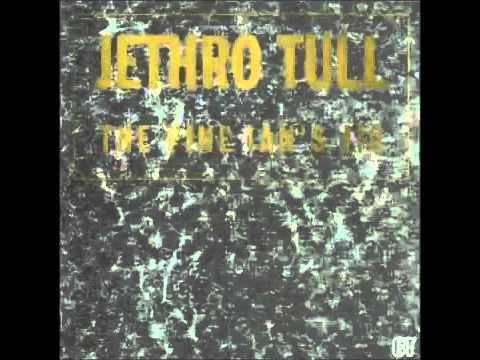 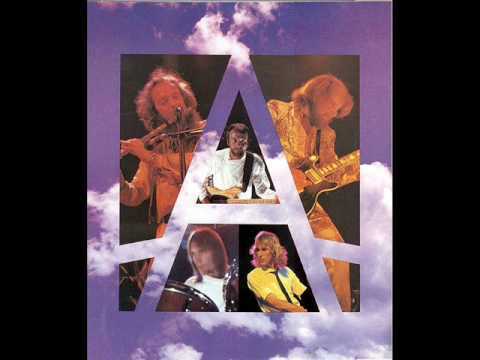 Another rare Tull song from the A album in 1980. 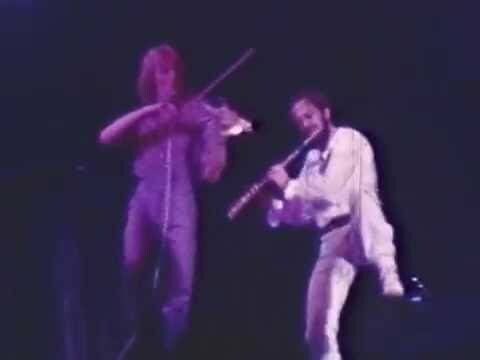 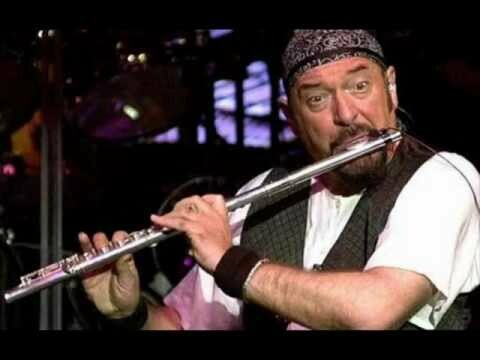 Enjoy, also if there are any other obscure Tull songs you'd like me to do than I am open to request as well. 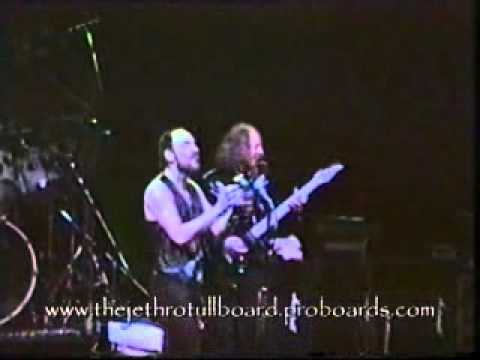 Croydon gig, a passion jig.